Ashok Leyland unveiled Indian's First electric bus at Chennai in corporate office. This Electirc bus was totally designed and engineered in India only. Electric bus was especially designed for Indian roads with zero emission and having load conditions inside. Ashok Leyland Electric bus can travel 120Km/s in a singal charge and it takes three hours to full-charge. This bus has USB ports to connect for charging and WIFI to get connected with social media. 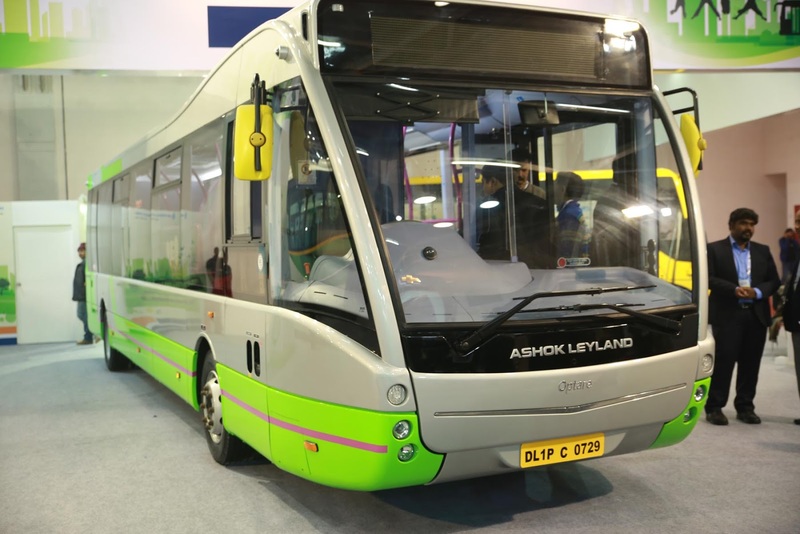 Ashok Leyland Electric Bus covers 75Km/s of top-speed.